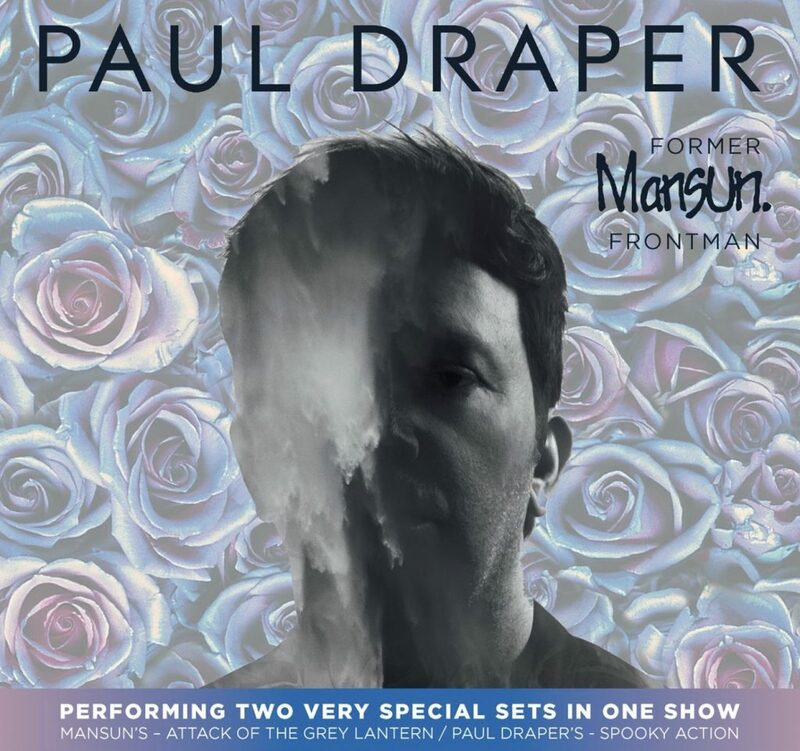 Former Mansun frontman, Paul Draper, has announced that he will perform Mansun’s ‘Attack Of The Grey Lantern’ live, IN IT’S ENTIRITY, for the first time ever to celebrate the 21st anniversary of this seminal no 1 album. Paul will perform two sets on his February / March tour of UK and Ireland. The first set will be solo material, drawn from his recent, critically acclaimed, ‘Spooky Action’ album. He will then perform the whole of ‘Attack Of The Grey Lantern’ live for the first time.